EXECUTIVE SUMMARY: Located just outside of the City of Nichols, SC. 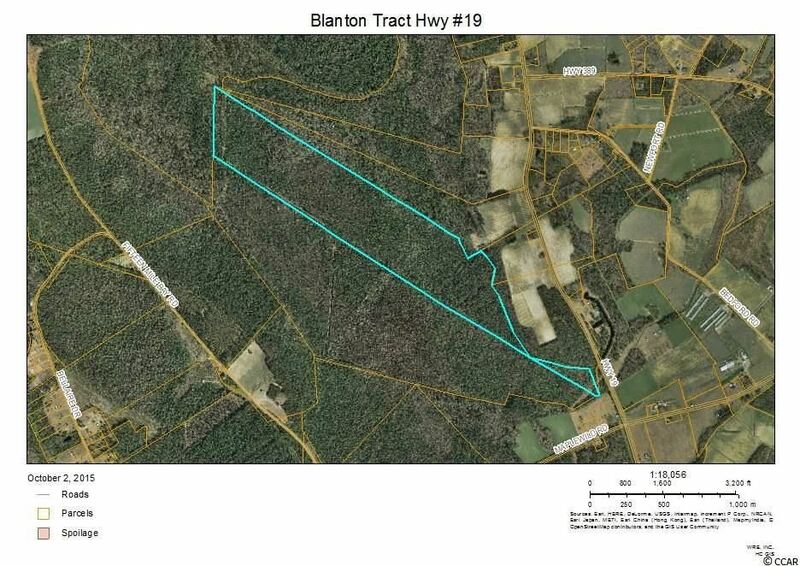 the Hinson Farm Tract is situated on Causey Road close to the junction of Highway 76 and Highway 9. 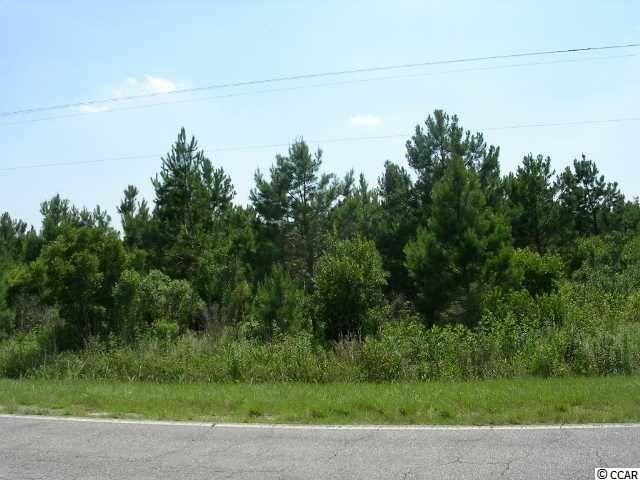 The Tract enjoys a mixture of Mature Pines & Hardwoods and Natural Pine Seedlings. 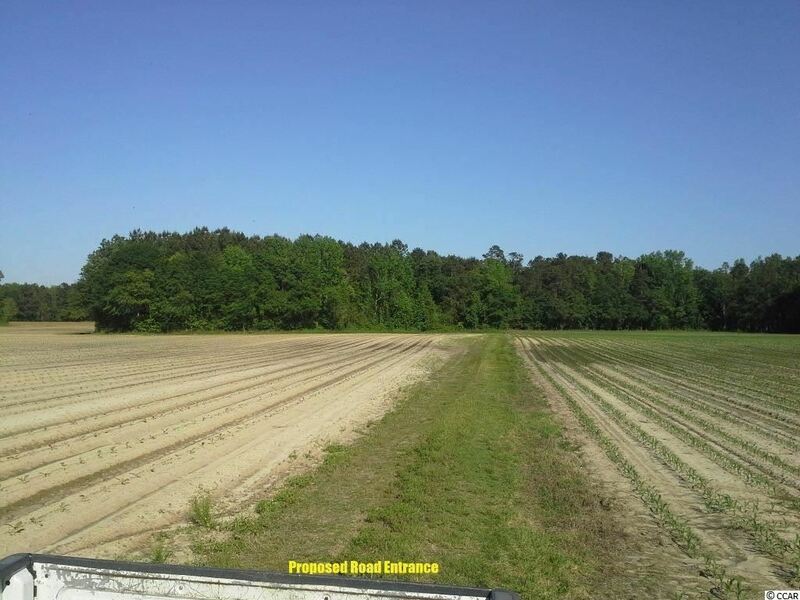 There are approximately 205 Acres of USDA Registered Cropland (Farm #17426 Tract #2706). There is a 7 Acre Duck Impoundment, and extensive ditching along the property lines. This is a SportsmanGÇÖs Dream with Legendary Dove and Duck Hunts, and Trophy Deer Hunting, and Fishing. GENERAL SITE INFORMATION: (Farm #17426 Tract #2706) Approximately 783+/- Acres Frontage on Causey Road (Well Maintained Dirt Road) Home-Site with Septic Tank and Fresh Water Well Approximately 242 Acres of Cropland, currently utilized as a mixture of Pasture and Crop Land Approximately 7 Acre ditched Duck Impoundment with Pump System Perimeter of this Tract is ditched Mixture of Mature Pines, Natural Pine Seedlings, and Hardwoods Large dirt floor equipment shed Contiguous 205 Acre Tract Also Available ZONING: Forest Agricultural (FA), City of Nichols, SC. 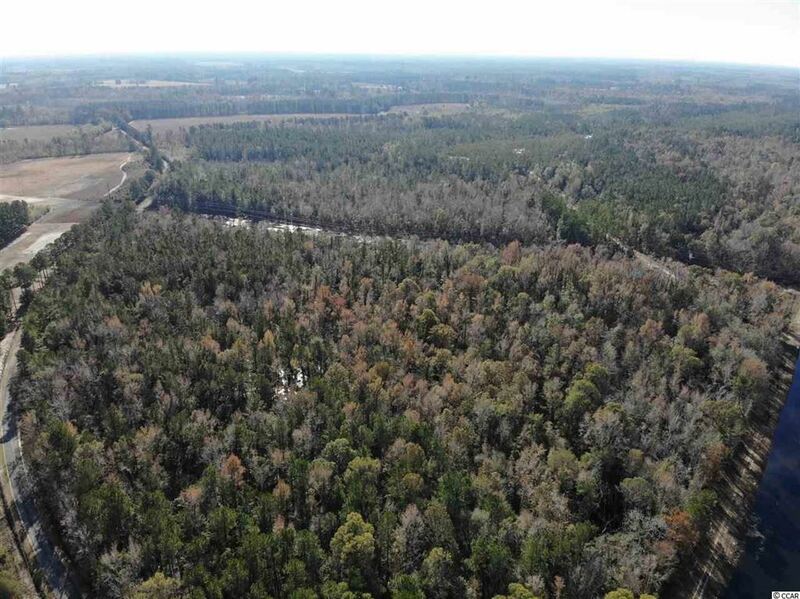 342.8 acres of excellent recreational/hunting land. Call about the many other opportunities! Sellers are motivated!!! Address: TBD Jordan Creek Rd. This is a very nice farm one of the prettiest I have seen. 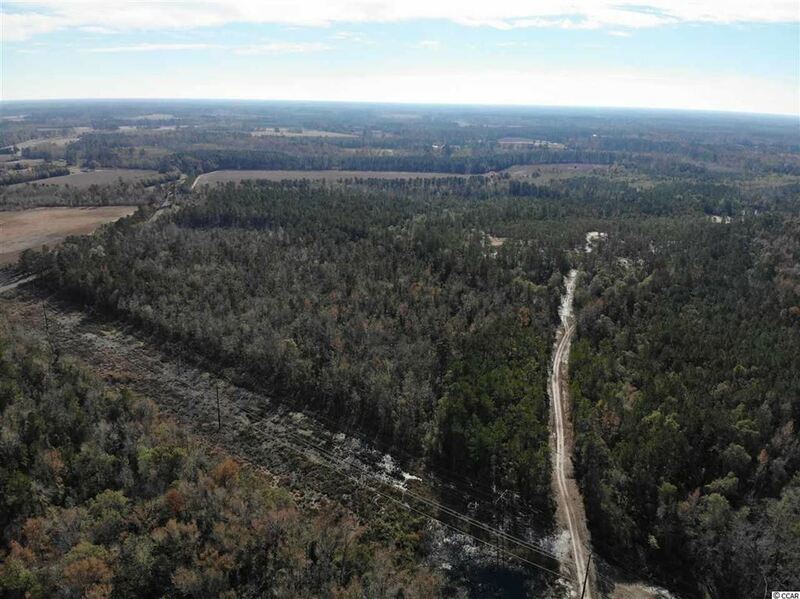 It has approximately 80 acres cleared. Land is rolling and sandy with a small pond. 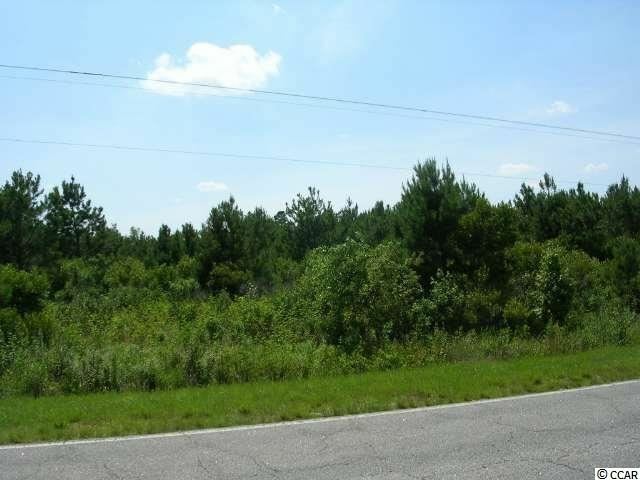 Great for a home place are recreational tract with lots of wildlife. Perfect home for a big family to grow up in, on high ground, acres to hunt, fish, live, and farm on. 205 +/- Acres Great turkey, deer and dove hunting. Road system in place Flood plots and dove fields in place. Good Timber Land Investment. Secluded property great for a get away to enjoy the outdoors of South Carolina. Privacy Location Peace and Quiet this is the home for you. 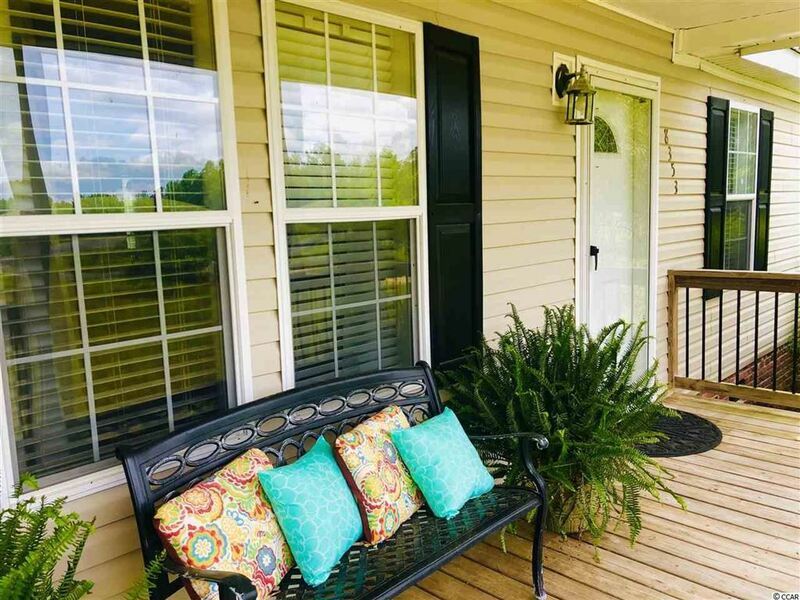 Come see this warm and cozy country charmer from the time you enter the home and walk on the beautifully finished pine floors to the time you realize you have every amenity possible you will finally feel at home. Do you enjoy fishing and boating and the quiet country side then this is the home for you. No HOA and just shy of an acre you have plenty of room for all your toys. There is a shop for all your tools a golf cart and whatever you need to store. There is another small shop for riding lawn mowers and garden tools. There is a 30x30 cement pad for the RV and trailers. This home boasts 3 bedrooms with 1 of them set up as a complete mother in law suite with separate entrance with a full bathroom and small kitchen area. 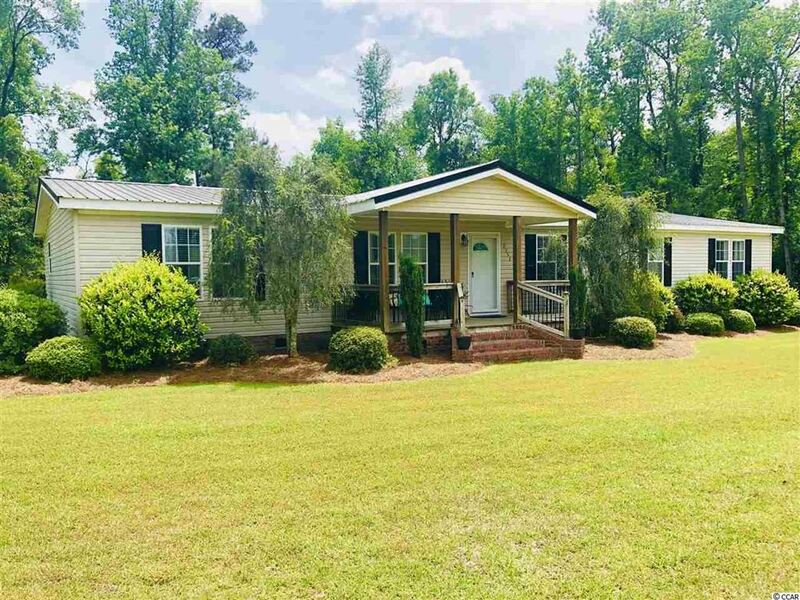 The home has been completely updated with all new appliances granite counter tops new HVAC and a gas hot water heater on demand as well as 2 brand new water pumps.. All the amenities you would expect in a home in the city but set on the tranquil Pee Dee River. This home has a great covered front porch and another covered 3 season room. The beautiful kitchen is adorned with new granite and all new LG stainless steel appliances. Every bedroom has a bathroom. The welcoming foyer guides you into the living room with an open concept kitchen and large granite island. Under the large carport their is room for large gatherings for those fish fries after a day on the water and then another large carport for even more parking. This home has so much to offer it is a must see. All measurements are approximate and should be verified by the buyer. Rare opportunity to own a log cabin home with lots of privacy. All wood home featuring live edge wood counter tops in the kitchen and baths, stainless steel appliances, gas fireplace, and 400 sq ft screened back porch. There is a 30x30 storage shed and a 36x36 barn with 2 horse stables with rubber mats and feed room on the property. 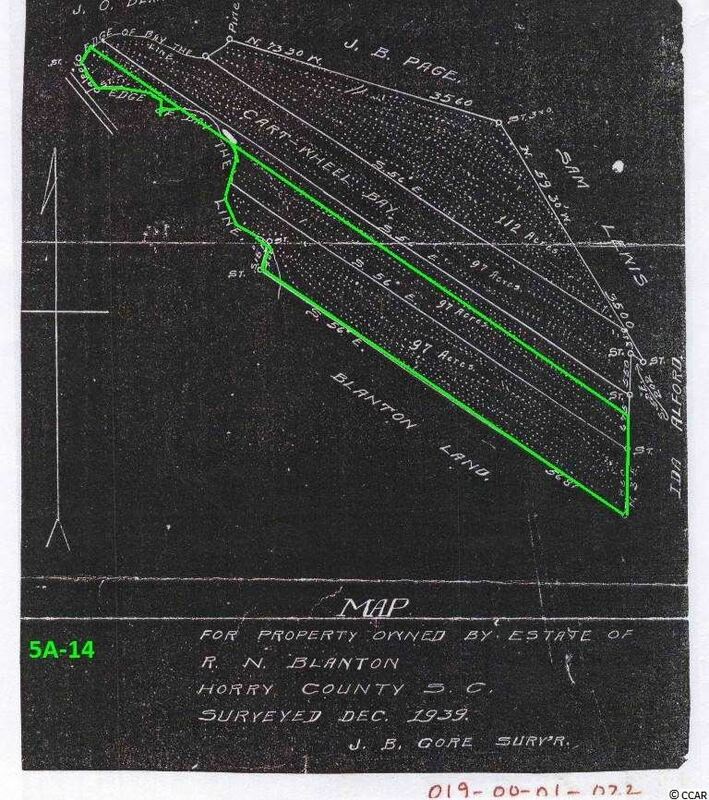 Land consists of just over 8 acres with 5-6 acres of fenced pasture using equine Hotcote wire. Pasture is also equipped with recently installed arena lights. Don't miss the chance to own this beautiful log cabin home with plenty of acreage for horses, gardening, or just enjoying nature and get away from it all. Call us today to schedule your showing. Nichols address but Green Sea Floyds location. 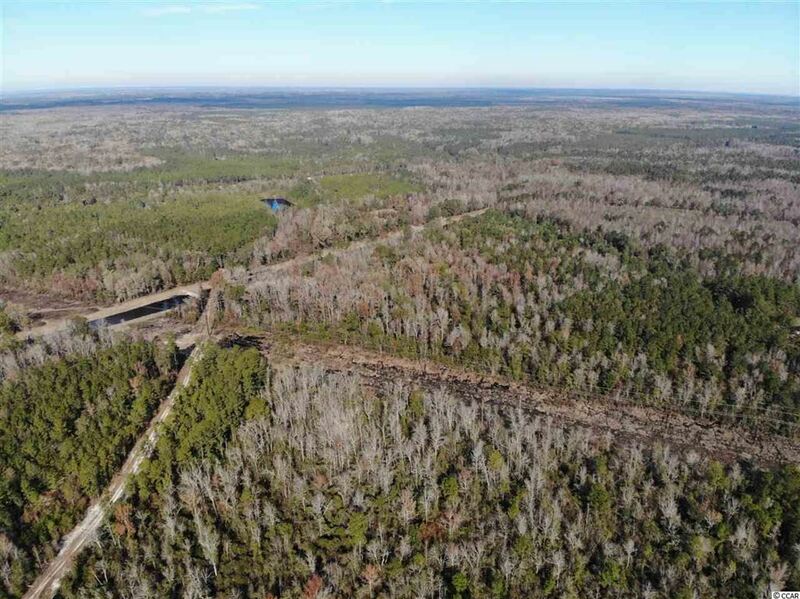 On Hwy 9, approximately 30 miles from the Grand Strand/Atlantic Ocean. Within 1 1/2 miles of Green Sea Floyds High School, Horry County EMS/Magistrate Office, Community Center and Library. 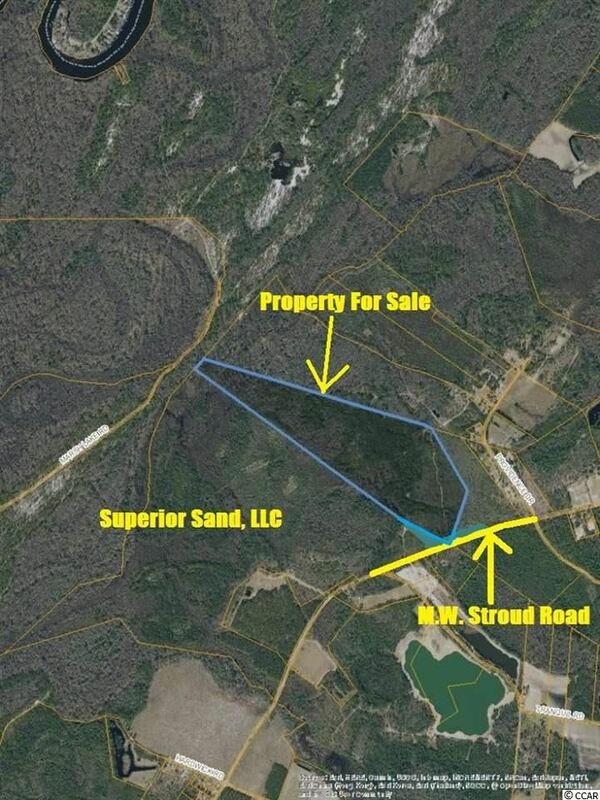 Countless opportunities for this 15.99+/- Acres with 493+/- of Highway Frontage. 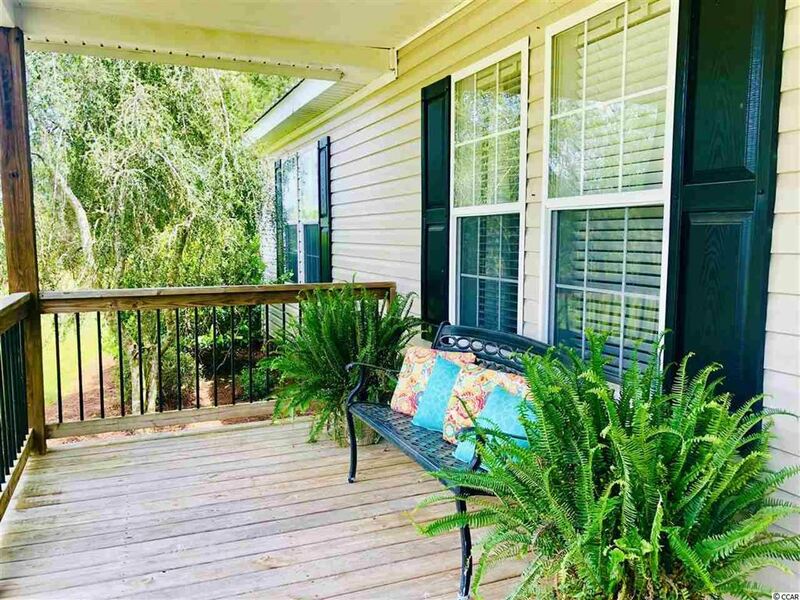 Beautiful 2 story low country home just minutes from Hwy 9 and less than an hour to North Myrtle Beach. This gorgeous property has much to offer and is in move in condition. 3 large bedrooms, 3.5 baths, heart pine and ceramic tile floors, granite countertops with real wood beams, cabinets and crown moldings throughout. Master bedroom is downstairs with propane gas log fireplace, two large, cedar lined, walk in closets and en suite bathroom. Two very large carpeted bedrooms upstairs with en suite full bathrooms and built in wood cabinets. Formal dining, large den with propane gas log fireplace, Kitchen with breakfast room and real wood cabinets, Carolina room, large laundry room and paneled study with built in wood cabinets, desk and propane gas log fireplace. Formal two story entry with wood moldings and storage under the stairs with two large easy access attic storage areas. New split ac unit and on demand water heater. Separate small storage building in the backyard. This home is not located in a flood plain. This house is a must see! 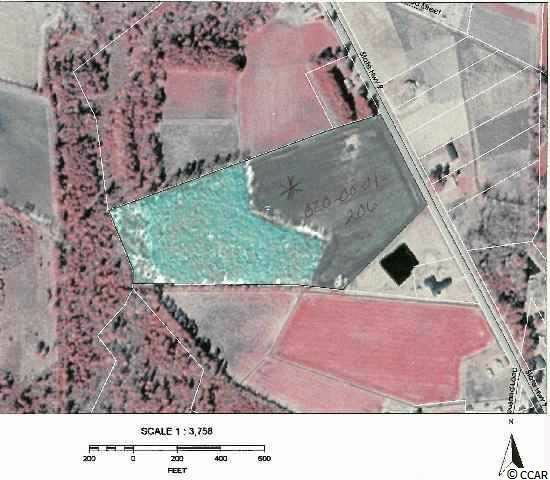 Nice 108 acre tract of land located on Hwy 430 close to Nichols in the Duford area. Over a 1000' of highway road frontage. Water on Hwy 430 comes up to right side of property. Property has many possibilities. 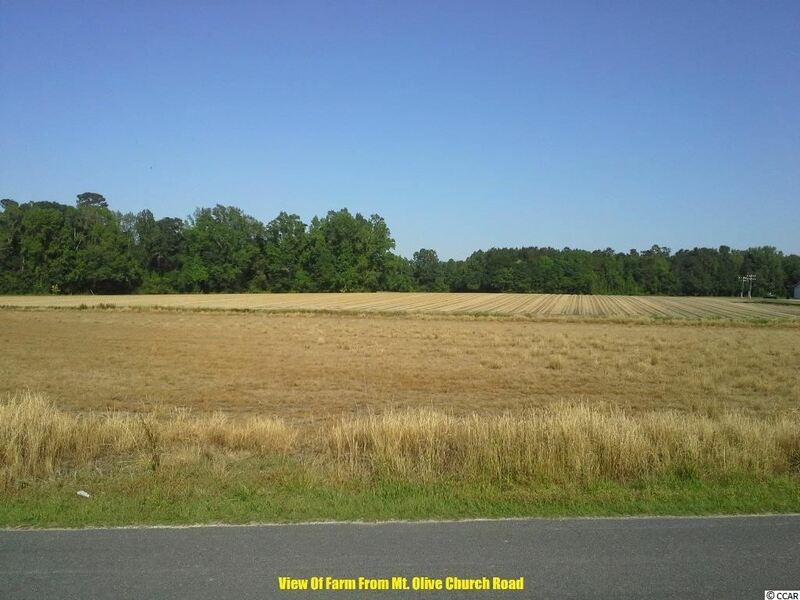 If you are looking for a place to put a home and have plenty of room for hunting and recreation out in the country then this might be the place for you. Very back end of this property is full of hardwood timber and feeds into Long Branch Swamp. Secluded property ideal for hunting, farming, and piece of mind. This property will sell along with the property in front of it and at separate prices. Address: 8353 Lake Swamp Rd. BIG AND BEAUTIFUL! This 4 bedroom home on one acre is stunning and has one of the biggest kitchens you will find in a home of this style. This home boasts 2 living areas, fireplace, and additional built in office area, a huge additional storage room that could easily be a 5th bedroom, spacious utility room and a wonderful split bedroom design in this floor plan that gives over 2400 heated square feet for your enjoyment. Home is nestled on this one acre private lot and includes a storage building. See this today. 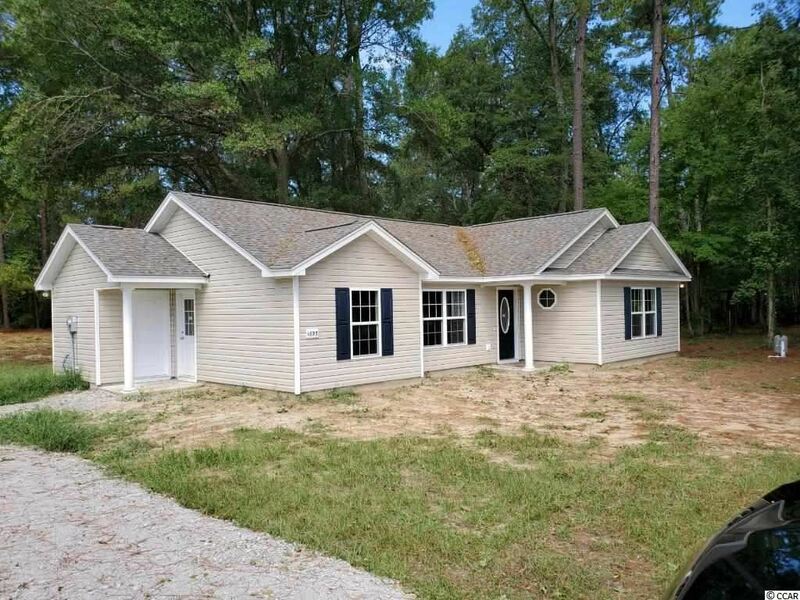 3 BR/3 BA on a beautiful large lot in the quiet town of Nichols located approximately 45 minutes from North Myrtle Beach. House has been well maintained by the original owners. Large Great Room and Large Living Room, Formal Dinning Room, Den could double as a fourth Bedroom since it has a closet. This house is a MUST SEE!!! Address: NE MW Stroud Rd. 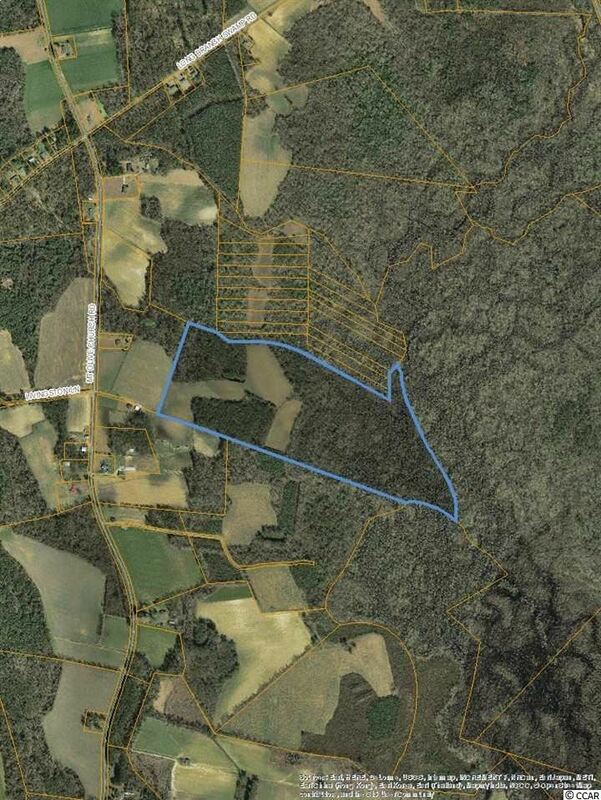 Great wild hunting tract with plenty of wildlife and seclusion. Loblolly Pine timber that does need thinning, Virgin Hardwood timber in the back, and sand if you're into mining. Good get away tract that bumps the the WMA US Government Heritage Hunting Preserve, Cedar Creek, and Snake Run Branch. Address: TBB N Nichols Hwy. New Construction home located on .06 Acres. Buyer will have the opportunity to select color choices with a signed contract.